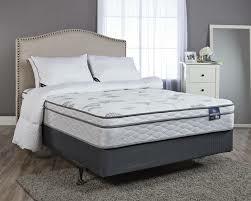 There are many reasons for buying single mattresses. It maybe for a child`s bedroom, as a guest bed for the spare room, or it could be for the master bedroom where each partner has different sleeping needs. Single mattress types can span the full range of mattresses and therefore consideration is very important as to what is required by the person who will be using the mattress. If it is for a guest room or a child`s bedroom the mattress you choose could be entirely different from the mattress you will want for the master bedroom, especially if you suffer from allergies or you have particular back problems.